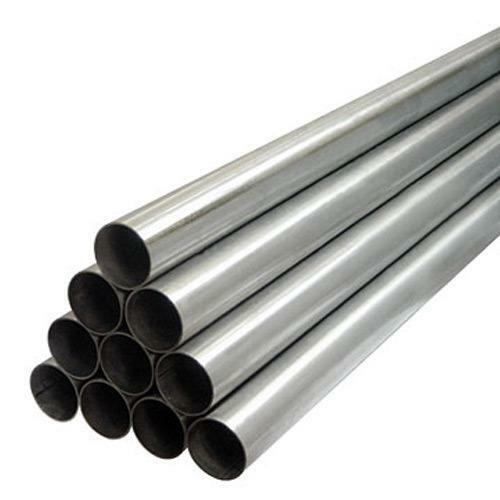 HI-TECH METAL AND TUBES, Pipes and tubes, stainless steel, CARBON STEEL Seamless PIPES, pipe fittings, on EUROPAGES. 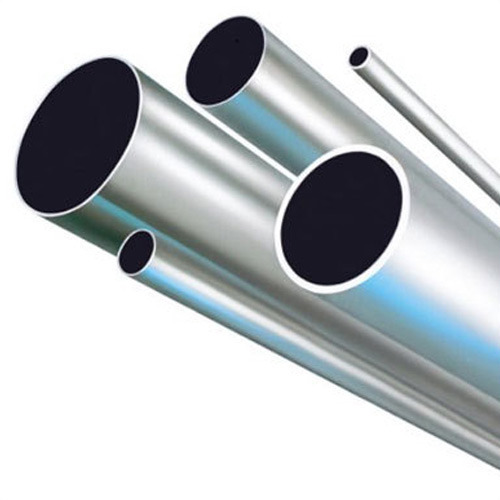 Hi Tech a world renowned Manufacturer, Supplier & Stockist of Stainless Steel, Carbon steel, Duplex Steel , Alloy steel , Special Steel API-LINE – DRILL SEAMLESS & ERW Pipes, Tubes, Fittings, Flanges, Plate, Sheet, Coils, Rounds and other Structural items . 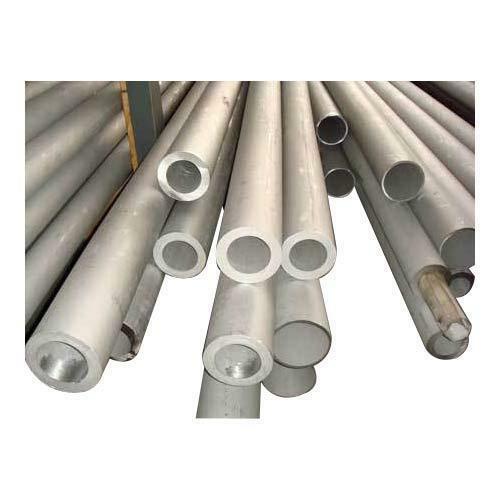 We cut, thread, groove, and bevel pipe to your specification. Our Infrastructure is spread across the sprawling area of 28000 sq. 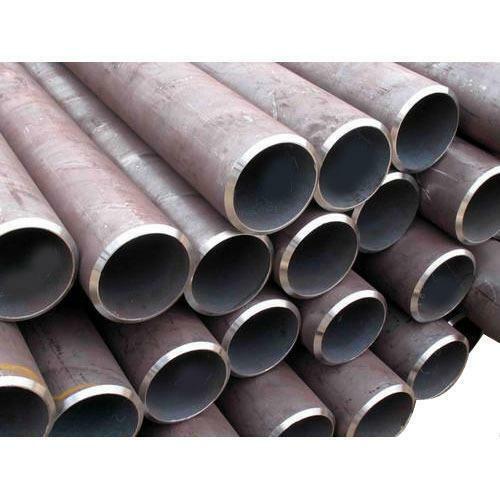 ft. and is well-equipped with latest technology that enables us to manufacture wide range of Steel Pipes. 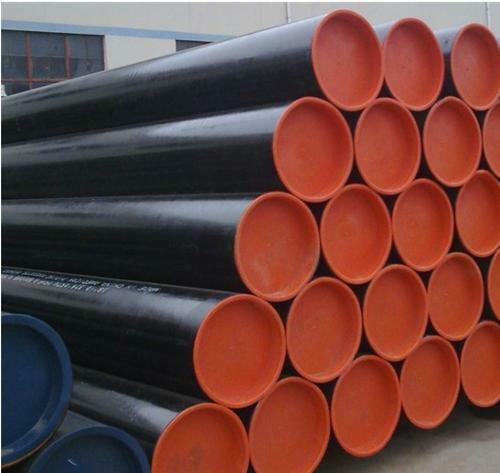 We Use Ultramodern, Well-Maintained Machinery, Our products are manufactured as per International standards, Mill standards , ASTM standards.Magnificent quality of our products and sound infrastructure are the two pillars of our organization on which we have created the edifice of our success. We also provide value-added services to meet your unique needs, including custom-lengths, cut and strip, custom labels, striping, printing.